Making repeat patterns from my birth month flowers. First up, mums! Finally getting around to making some repeat patterns from my birth month flowers. 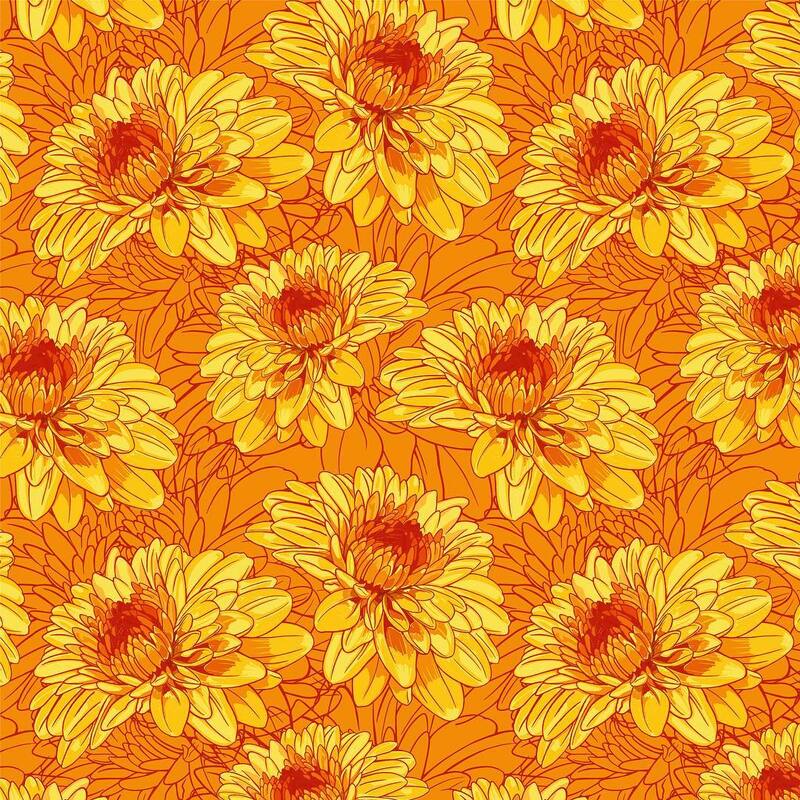 First up, mums!